Microsoft has announced that the Docking Station for its Surface Pro 3 tablet is now up for grabs in both Canada and the United States. 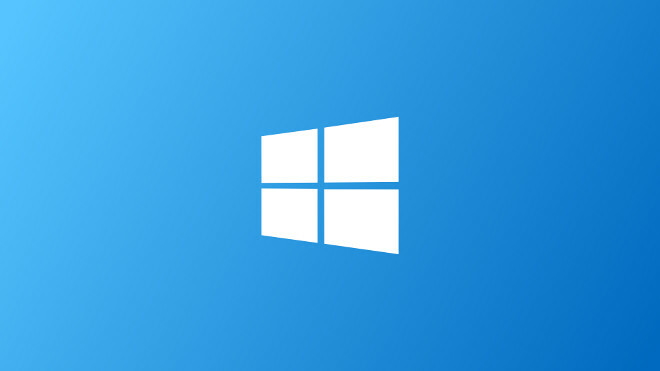 A public ‘tech preview’ of the next version of Windows, codenamed Threshold, could apparently land as soon as next month, according to certain unnamed sources. By now we’ve seen dozens of leaks regarding the upcoming iPhone 6, but here’s one more. 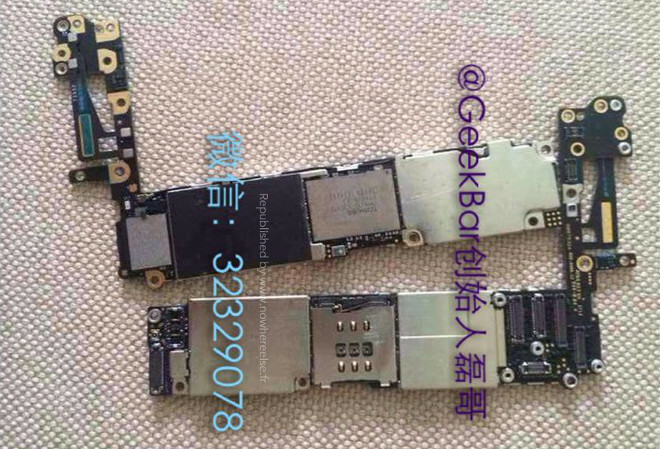 The handset’s motherboard has apparently undergone a photo shoot somewhere in the wild. Acer has apparently decided that its Iconia Tab A3 was in need of a revamp, and so the company worked on the A3-A20. This looks like it will succeed the previous model (A3-A10) in Acer’s portfolio. Sony is getting ready to launch the third generation SmartWatch, according to the latest rumor. 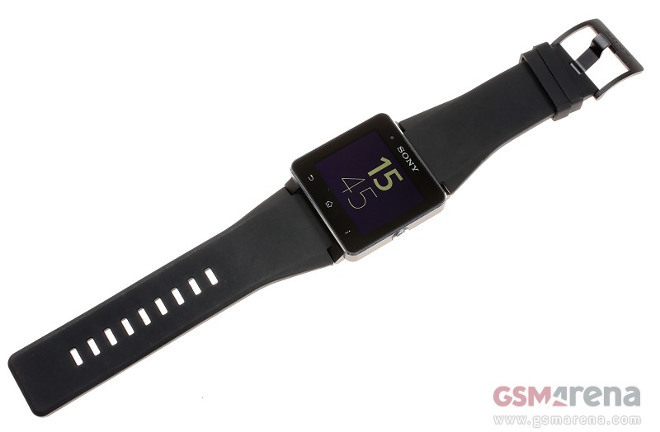 The SmartWatch 3 should be unveiled at IFA next month, most likely at the company’s event on September 3. If you’re getting sick of seeing “promoted tweets” in your Twitter timeline, well, get ready for Promoted Video ads to show up in there too. 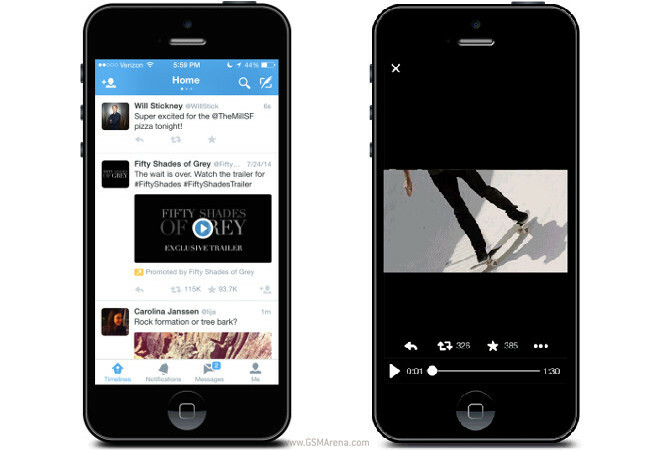 Twitter has announced a beta run of a new service that lets advertisers promote videos. 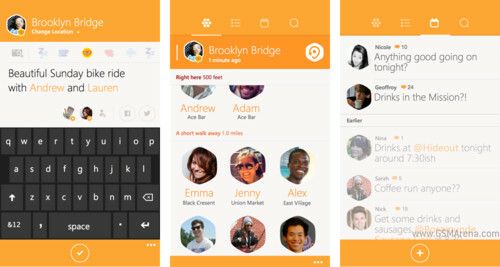 Following its launch on iOS and Android back in May, Foursquare’s new check-in app called Swarm is now available for Windows Phone. 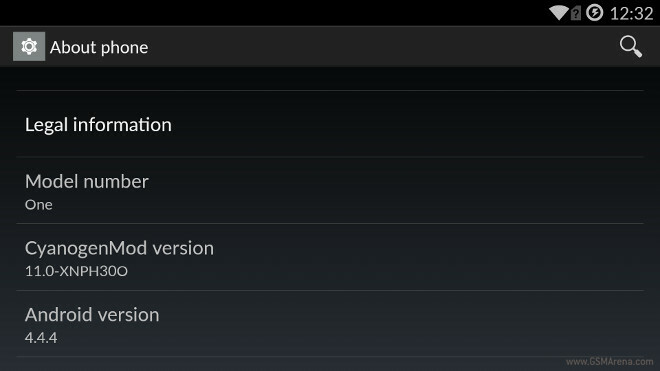 Today a new firmware update for the OnePlus One started rolling out, albeit slowly. It’s expected to have reached all the devices out there by the end of this week and it brings with it the absolute latest version of Android – 4.4.4. 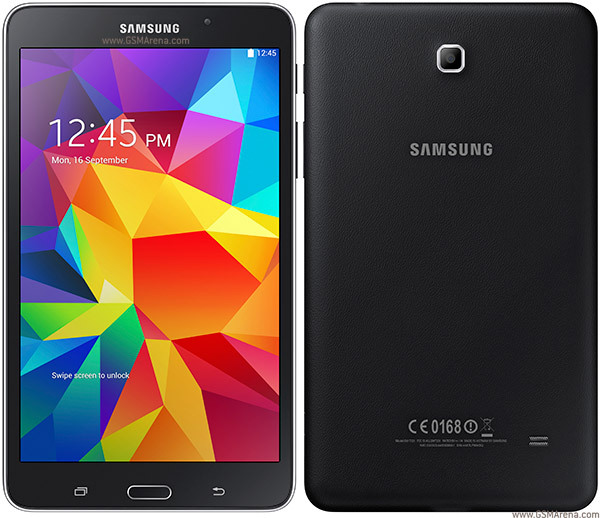 Sprint has just announced that it will start selling the Samsung Galaxy Tab 4 7.0 on August 15, which is this Friday. The tablet will be the first in the carrier’s roster to support its Spark high-speed LTE network. As has been expected for quite a while, Facebook has started taking the Messenger part out of its official app for iOS and Android this week, prompting those who want to use the feature to install the standalone Messenger. To say that this hasn’t gone well with users would be an understatement. 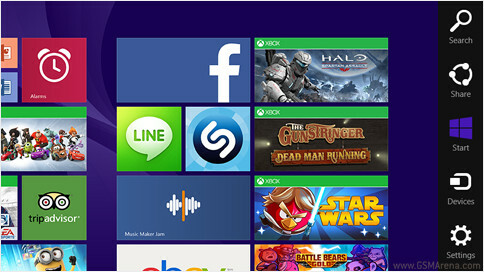 Microsoft’s next big Windows release, codenamed Threshold, but which will probably be called Windows 9, is set to drop yet another controversial feature introduced in Windows 8. We’re talking about the (in)famous Charms bar. Today HTC’s published an update to its Gallery app in the Play Store. This update enables owners of the One (M8) to use the new Duo Effects Gallery, which is a Web viewer that lets you share the interactive viewing experience of the Duo Camera’s effects with anyone. 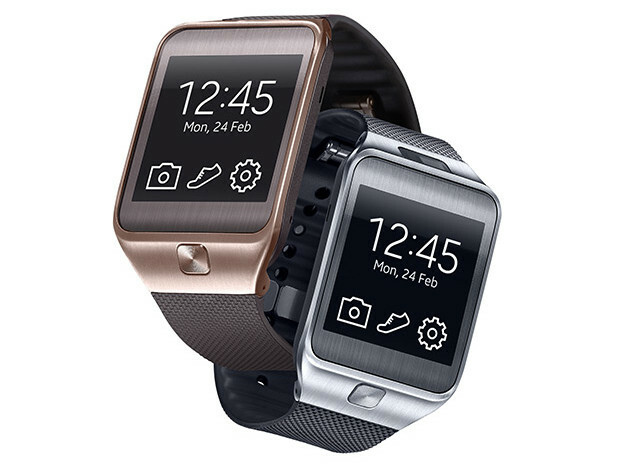 Remember Samsung’s telephony-enabled smartwatch called Gear Solo? It got leaked back in April, and now it looks like we’re very close to its actual release. 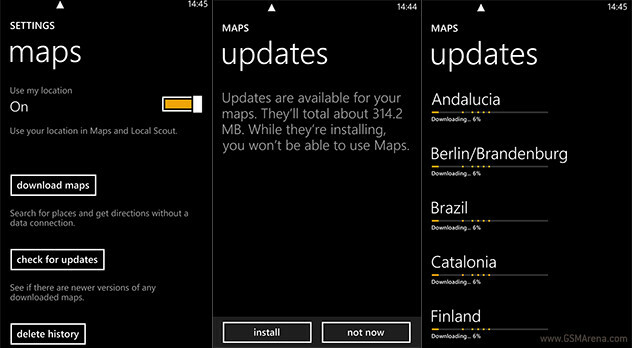 Nokia’s HERE Maps for Windows Phone has received a hefty update of its underlying map data. It brings with it better mapping in certain countries, nicer looking 3D landmarks in some cities, as well as point address rendering in more places. If you thought the $299 Samsung Gear 2 smartwatch was expensive, then you definitely won’t like what Timex, Qualcomm, and AT&T have partnered up to bring you. 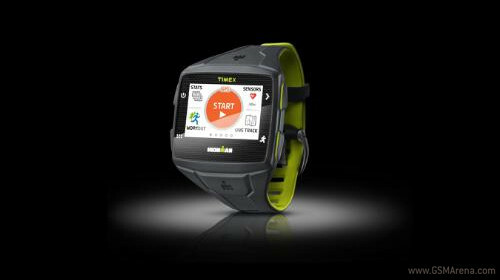 The Timex Ironman One GPS+ smartwatch that resulted from the cooperation of these three companies is set to arrive this fall, and it will cost a whopping $399.95.